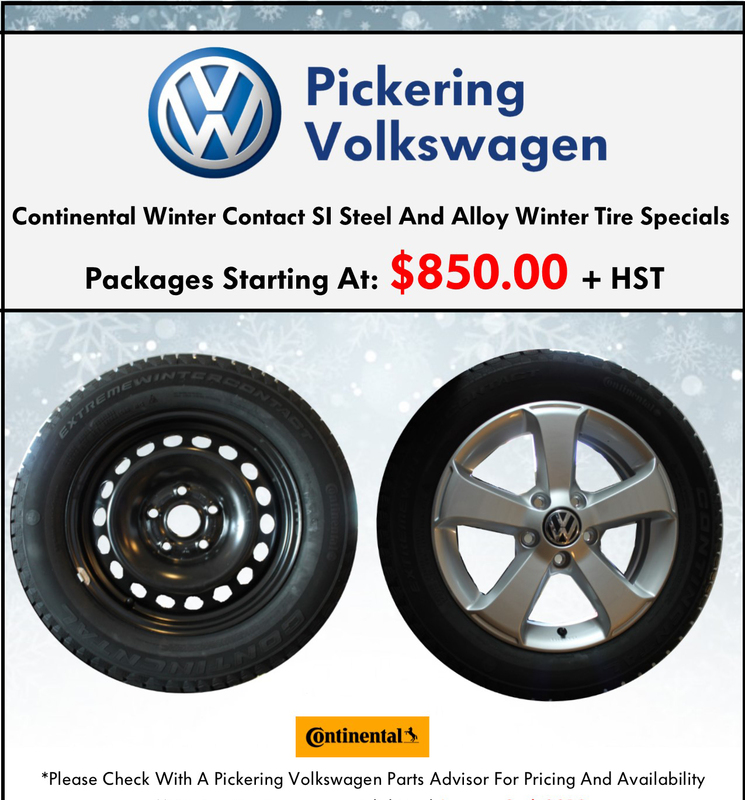 Please contact a Pickering Volkswagen parts advisor for pricing and availability on our Continental Winter Tire Packages. Steel and Alloy winter tire wheels are available. Special early bird pricing ends on March 31, 2019.